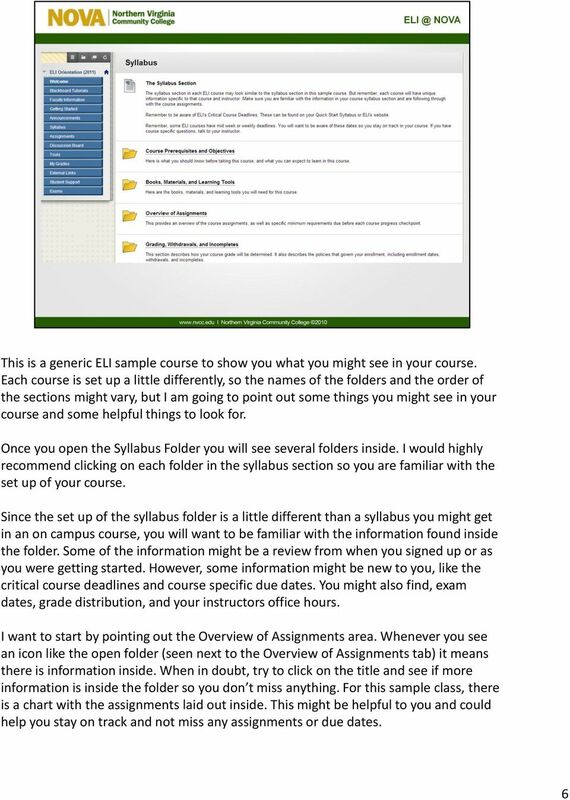 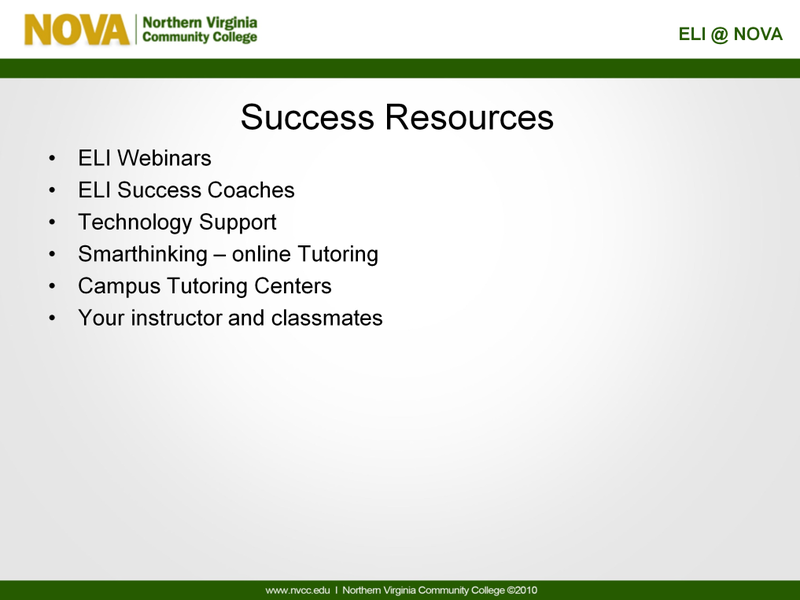 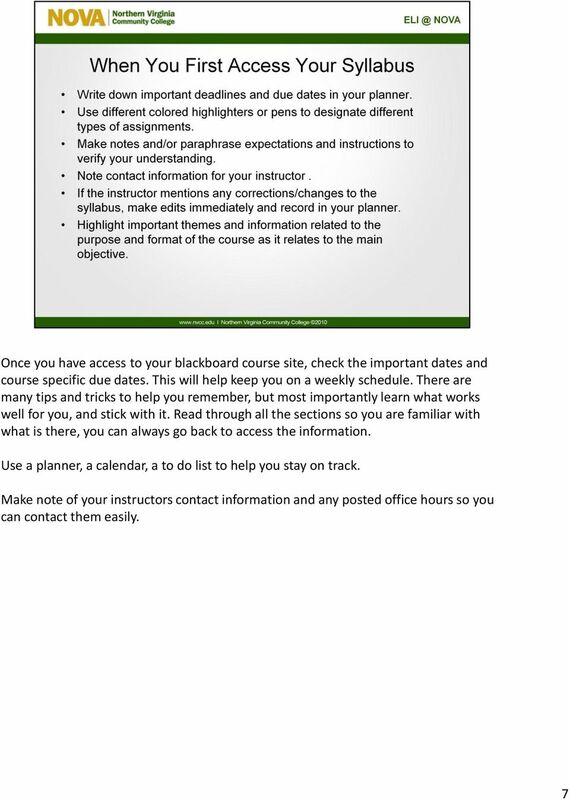 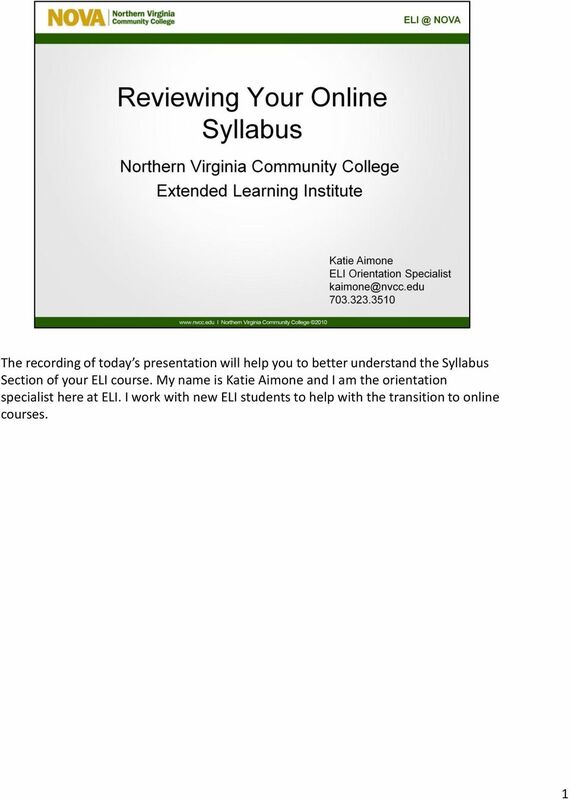 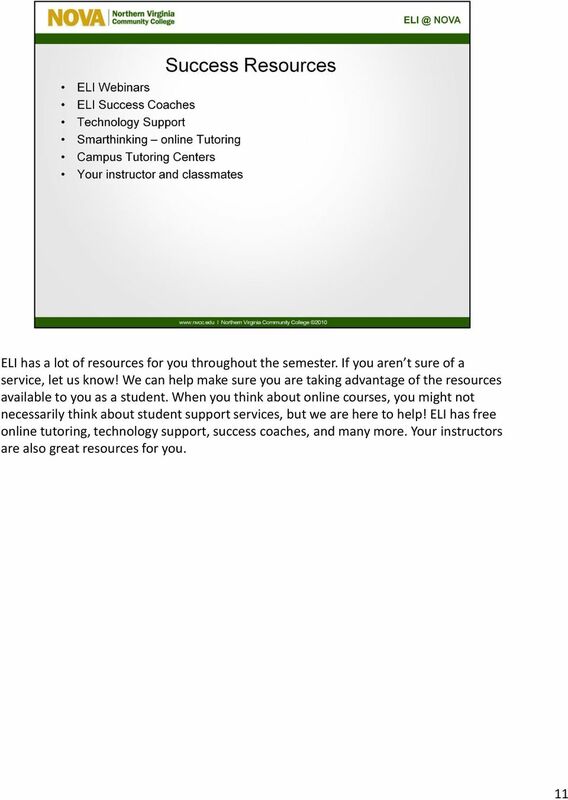 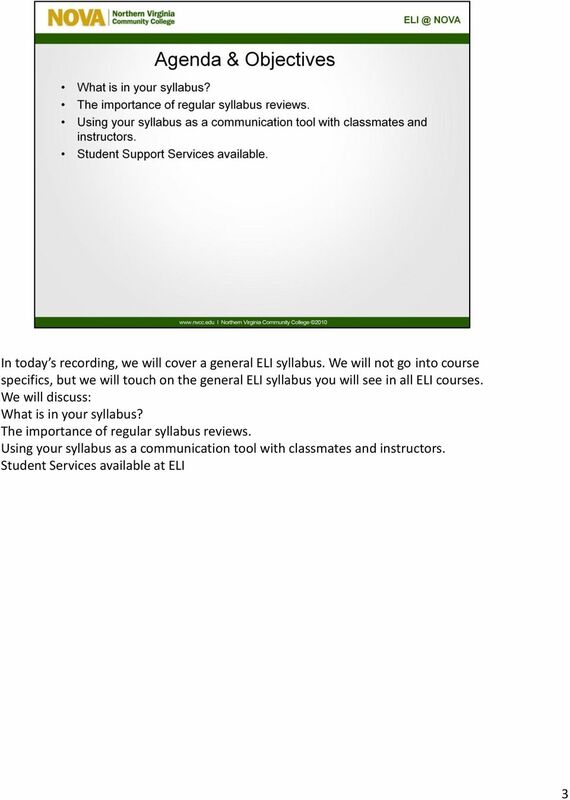 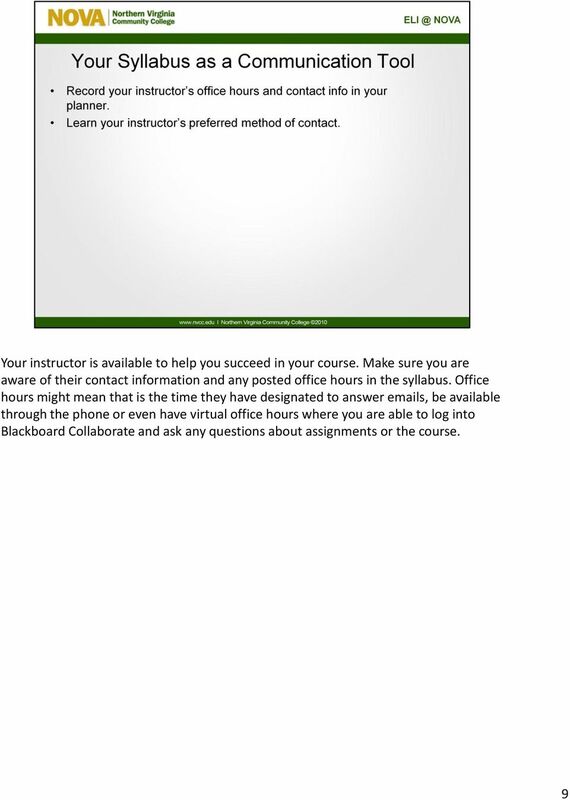 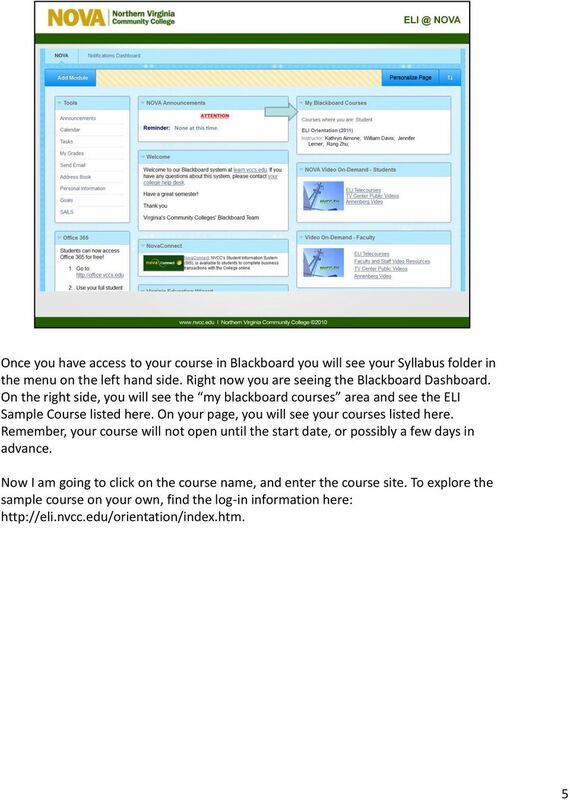 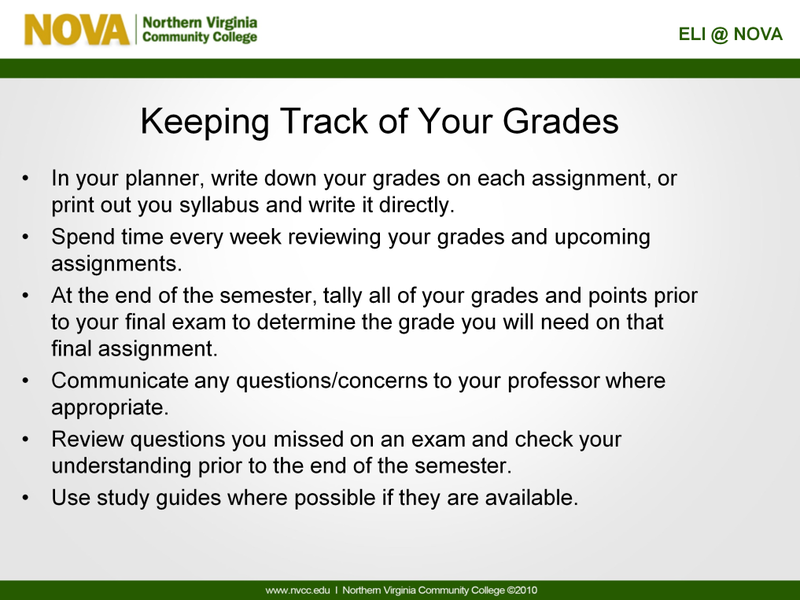 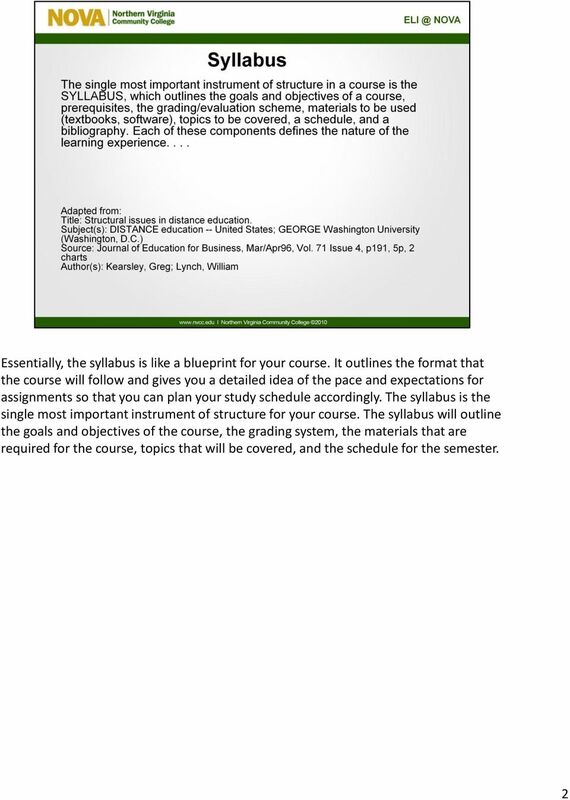 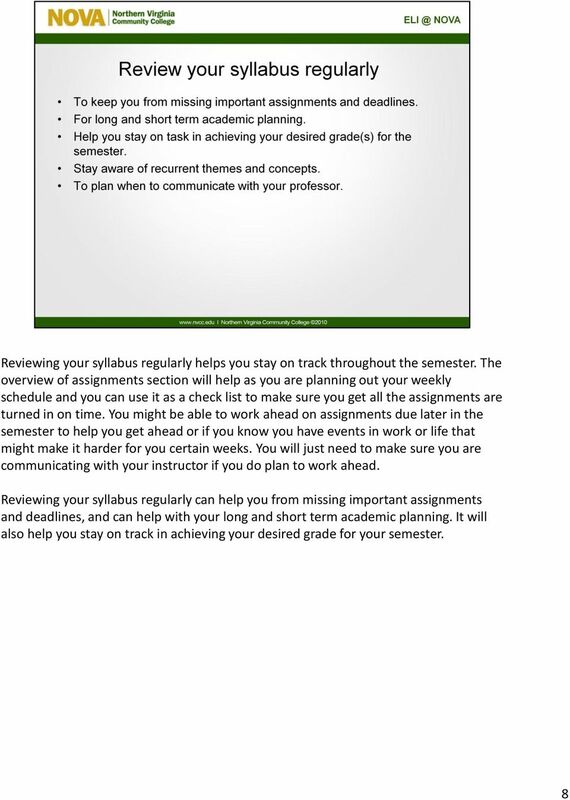 Download "The recording of today s presentation will help you to better understand the Syllabus Section of your ELI course. 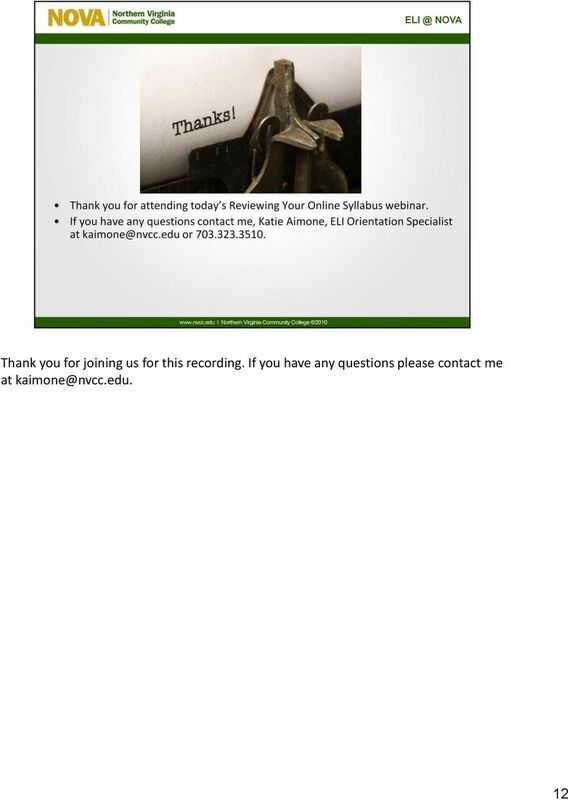 My name is Katie Aimone and I am"
WHAT S MY NEXT STEP IN GETTING AN ONLINE BACHELOR OF ARTS DEGREE? 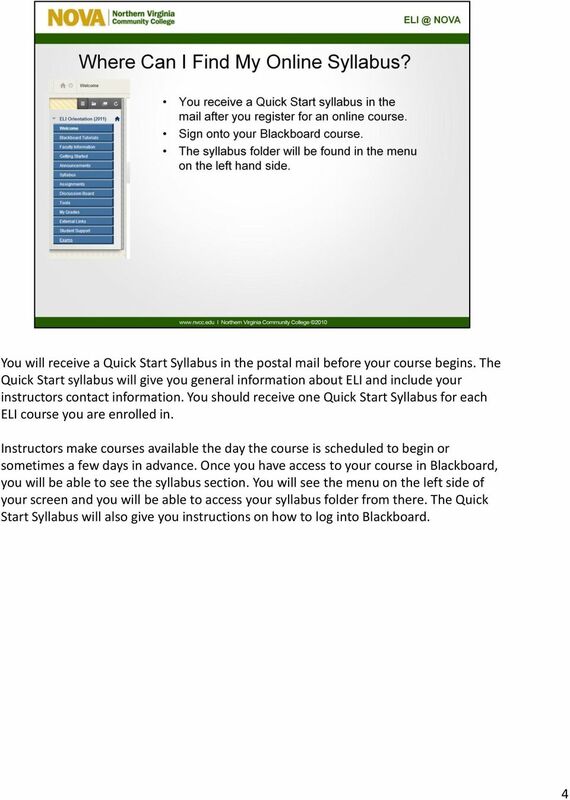 WHAT S MY NEXT STEP IN GETTING AN ONLINE BACHELOR OF ARTS DEGREE? 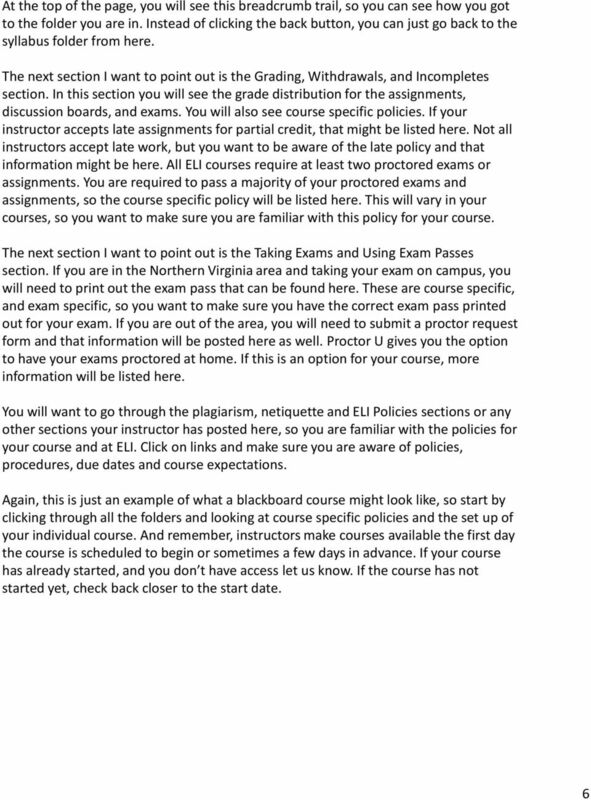 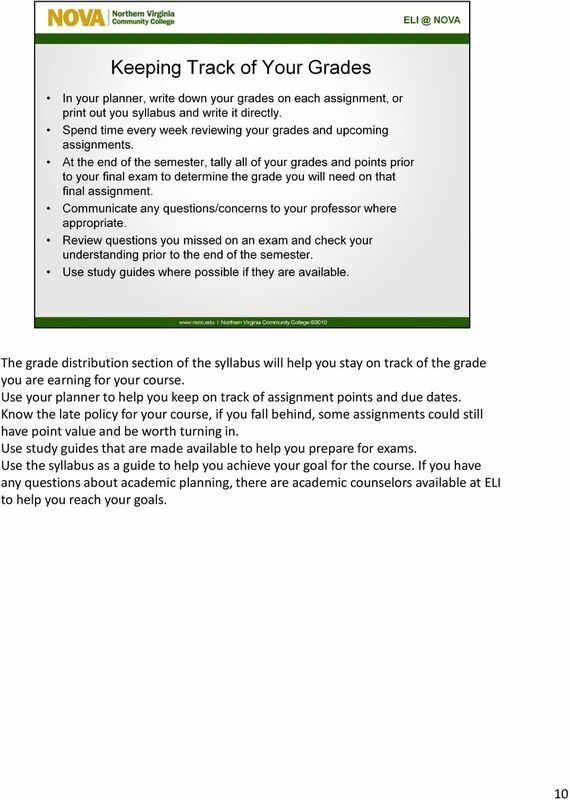 Updated: May 12, 2014 MIDWESTERN BAPTIST COLLEGE, SBC I would like to begin classes as a non-degree-seeking student, what are my next steps?